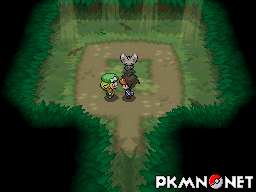 As with any game, certain Pokémon in Unova can be found at pre-determined times rather than randomly in the wild. 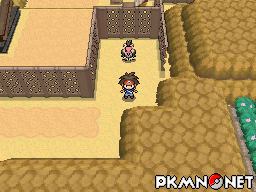 When you first reach Route 5 (Unova) Bianca will introduce you to Hidden Grottos. Inside you'll find a Minccino with the Skill Link ability. After you have captured the Minccino from inside the Hidden Grotto, upon returning there you may find a Liepard with the Prankster ability. 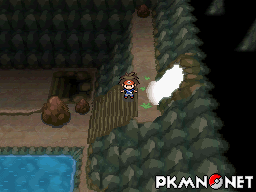 There's a Crustle blocking the eastern exit of Seaside Cave. Using the Colress MCHN on it will wake it up. 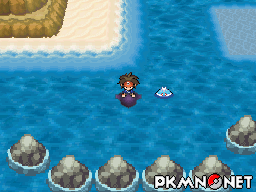 Just as in Black and White, there's a load of pesky Foongus on Route 6 (Unova) and Route 7 (Unova) pretending to be Pokéballs..
Undella Bay is home to a Jellicent, but there are some differences as to what you'll find between the two games. In Black 2 a Male Jellicent will appear there on Mondays, but in White 2 a Female Jellicent will appear there on Thursdays. Both have the Damp ability. Once you have seen all Pokémon in the Unova Dex, Professor Juniper will present you with a License, allowing you to travel to the Nature Preserve. 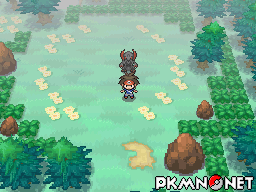 Hidden in a clearing there you will find a Shiny Haxorus. On Thursdays a Braviary with the Defiant ability will appear on Route 4 (Unova). 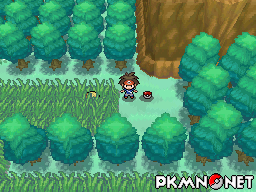 On Thursdays a Mandibuzz with the Weak Armor ability will appear on Route 4 (Unova). 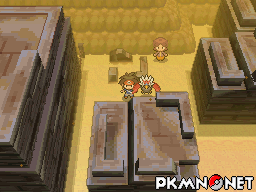 Although the Relic Castle seems to have completely caved in, it is still possible to access it via a cave at the Pokemon World Tournament. 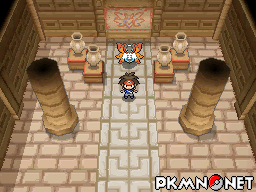 Inside you will once again find a Volcarona. 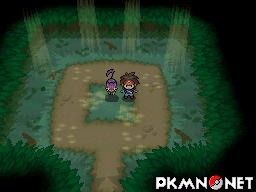 It is very low levelled, but if you defeat it it will reappear at a much stronger level in the same place after you have beaten the Elite Four. Page generated with 76 queries, excitingly.